Why and how did Islam become such a political force in so many Muslim-majority countries? 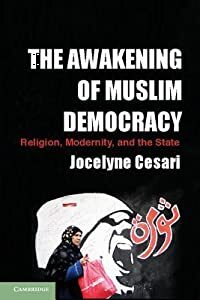 In this book, Jocelyne Cesari investigates the relationship between modernization, politics, and Islam in Muslim-majority countries such as Egypt, Iraq, Pakistan, Tunisia, and Turkey countries that were founded by secular rulers and have since undergone secularized politics. 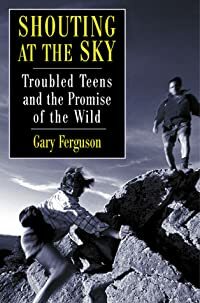 Cesari argues that nation-building processes in these states have not created liberal democracies in the Western mold, but have instead spurred the politicization of Islam by turning it into a modern national ideology. Looking closely at examples of Islamic dominance in political modernization for example, nationalization of Islamic institutions and personnel under state ministries; reliance on Islamic references in political discourse, religiously motivated social unrest, or violence; and internationalization of Islam-aligned political movements or conflicts this study provides a unique overview of the historical and political developments from the end of World War II to the Arab Spring that have made Islam the dominant force in the construction of the modern states, and discusses Islam's impact on emerging democracies in the contemporary Middle East.